BOSTON—MBA students at Harvard Business School (HBS) who are interested in entrepreneurship and looking to start new ventures are able to seek guidance and access expertise from various resources on the HBS campus, including more than 30 faculty experts in the field, 21 Entrepreneurs-in-Residence, and this year’s Venture Capital Partners, all based at the School’s Arthur Rock Center for Entrepreneurship. Venture Capital Partners are managing and general partners from some of the most successful VC firms in the United States. They come to campus a few times a year to meet with students; provide fundraising information as well as feedback on their ideas, business models, and other aspects of their new ventures; and judge the New Venture Competition Finale in the spring. Since 1947, the study of entrepreneurship has been a vital part of the Harvard Business School MBA Program, which includes a semester-long course in the first-year Required Curriculum and numerous offerings in the second-year Elective Curriculum. Harvard Business School’s Rock Center for Entrepreneurship, whose wide array of programs and resources has won praise as tops in the nation for entrepreneurial studies,, supports faculty and their research and teaching in the field of entrepreneurial management, while infusing the HBS community with the energy and spirit needed for new ideas and innovations to thrive and grow. 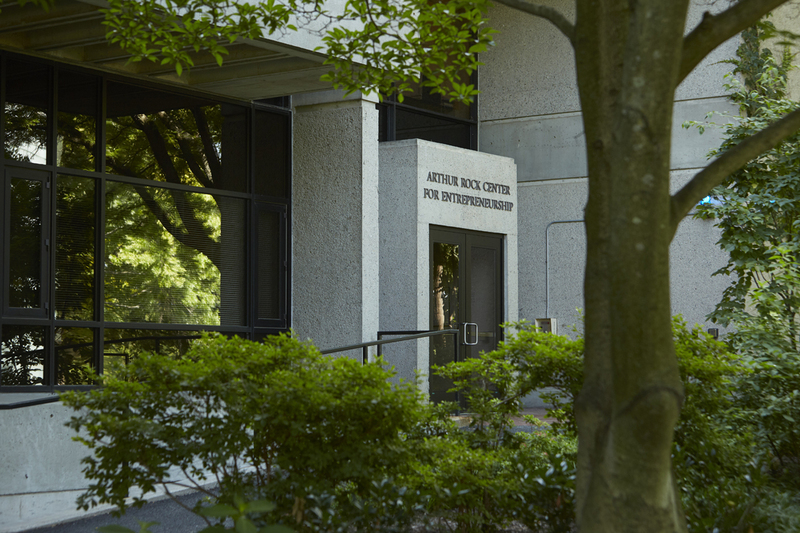 Through a community that provides support, access to content, and a gateway to entrepreneurial ecosystems at Harvard Business School and beyond, the Rock Center helps HBS students and alumni create revolutionary and disruptive ventures in both the for-profit and social enterprise sectors.